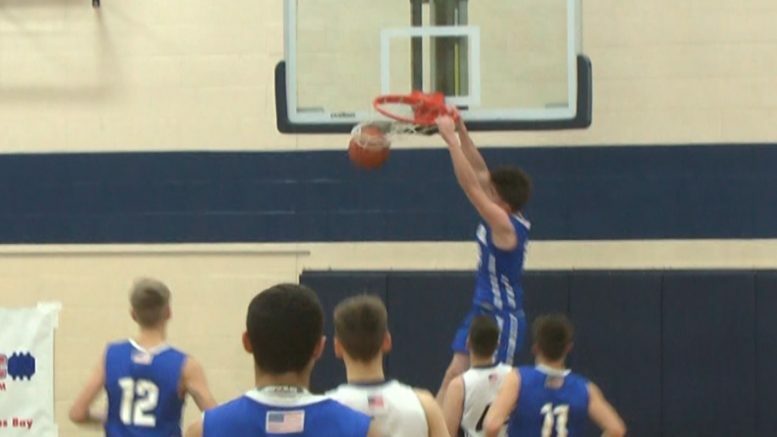 HALE, MI — The Oscoda Owls boys basketball team was just looking to improve, but in their game against the Hale Eagles on Monday the Owls were one win away from making school history. The Owls took down the Eagles 76-49 thanks to the leadership of junior Brayden Mallak with 25 points and Owen Franklin with 16. Franklin also knocked down his first regular season dunk. Oscoda is now (10-0), marking their best start in school history and longest winning streak in at least 40 years.